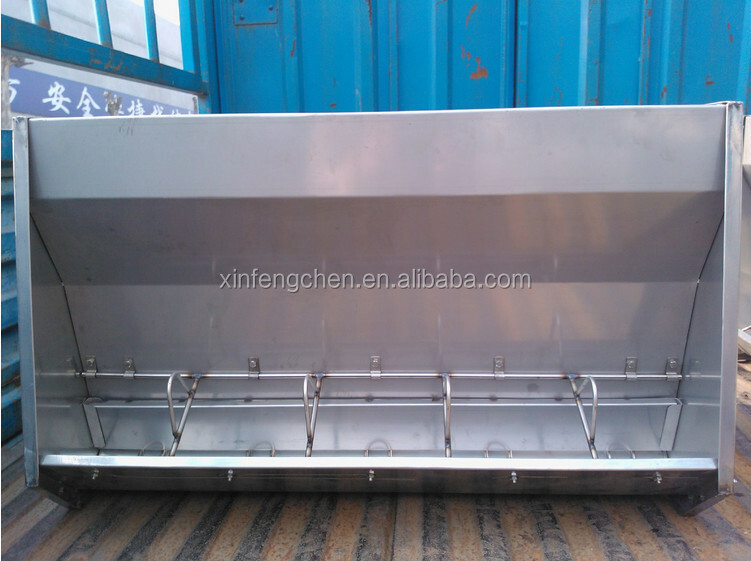 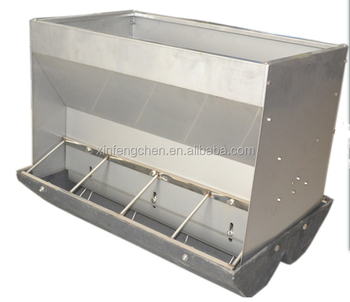 The trough is specially designed for feeding pigs , which can be adjusted according to the size of piglets , resonable adjust the baiting flow to reduce the feedstuff waste. 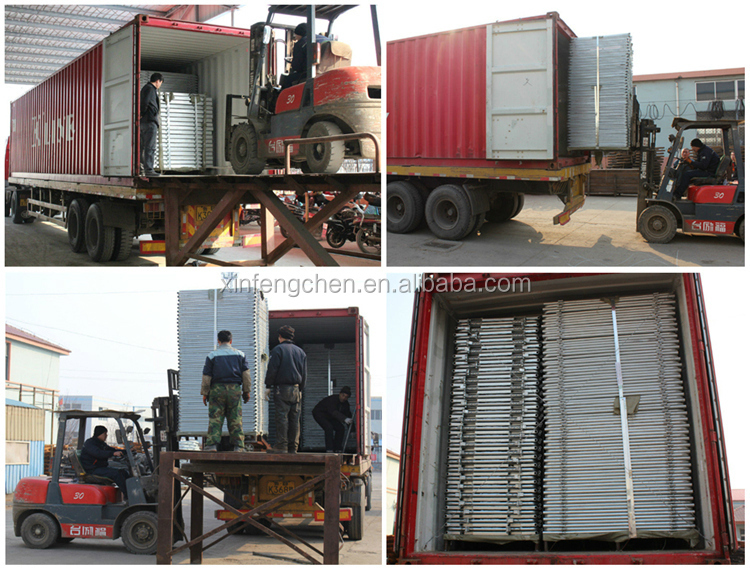 Packing: Normal we use standard export pallet.The pallet is for the forklift to transfer. 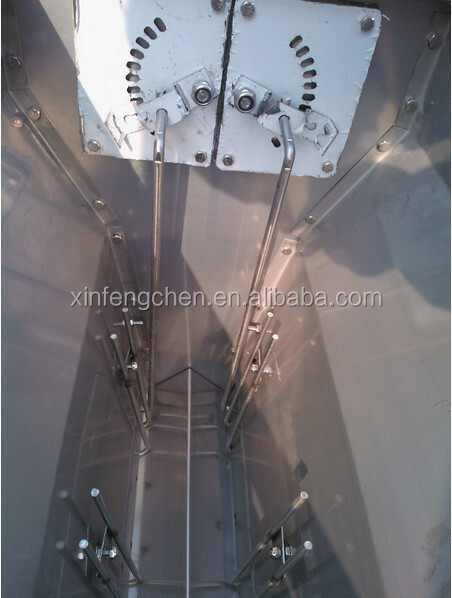 We choose the packing method as your requirement. 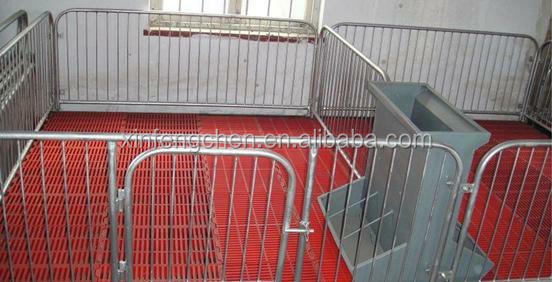 Shipping: According to the contract. 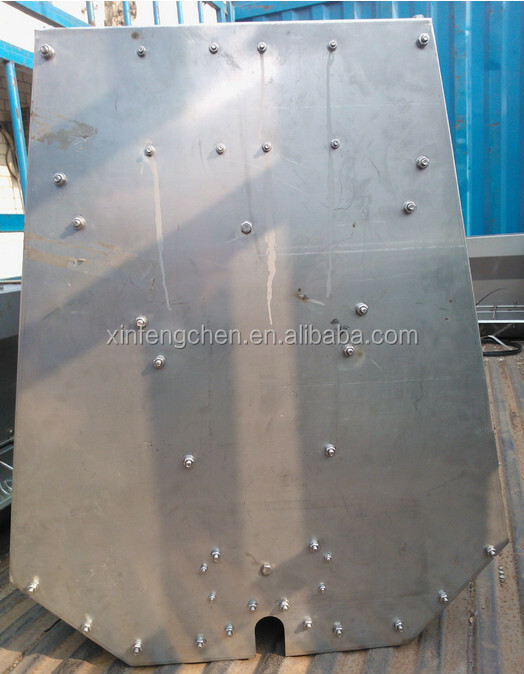 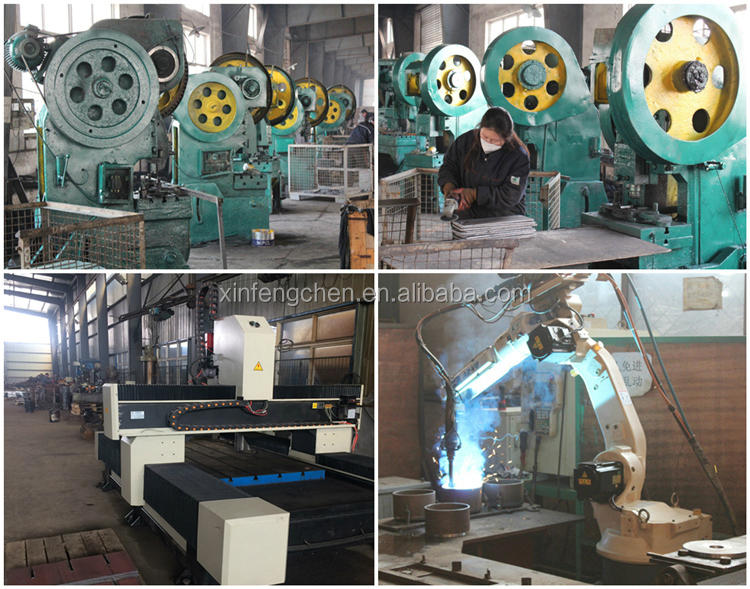 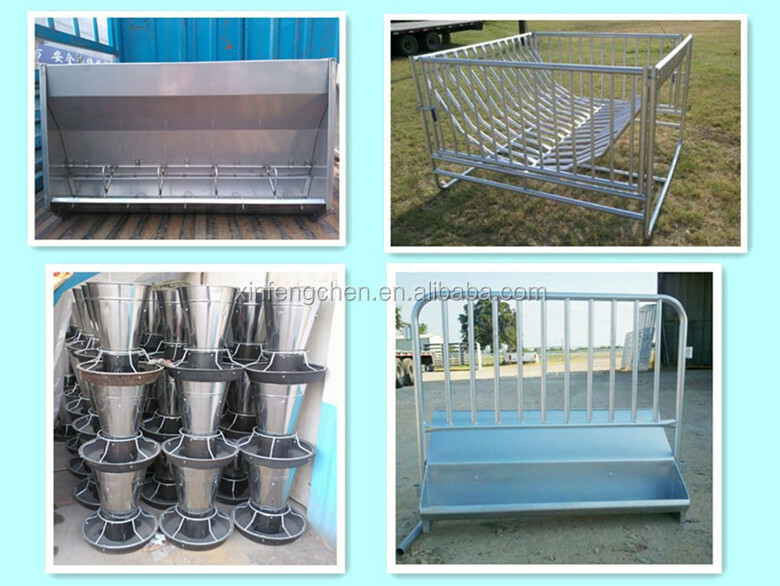 ODM Service: We can produce the equipments as your requirements if you give us drawings. 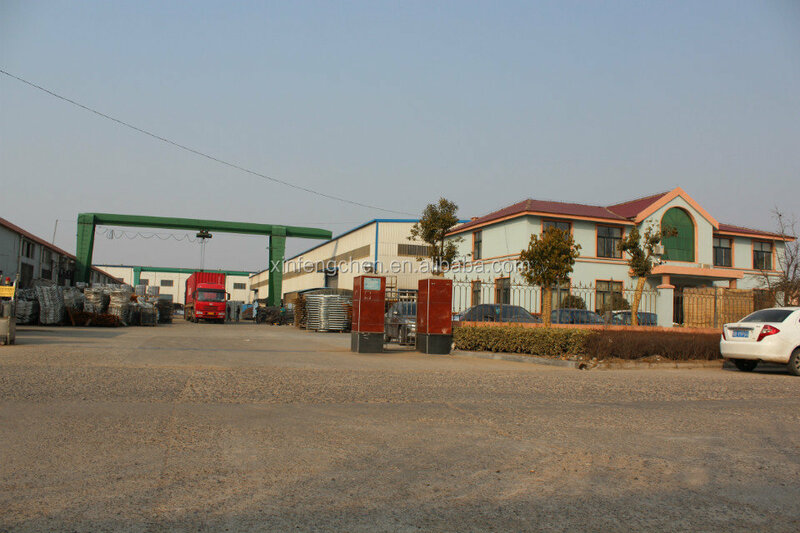 OEM Service: Our own Design Engineer team continuously developing new design product, and we are very honored to recommend own design to sincerity customers. 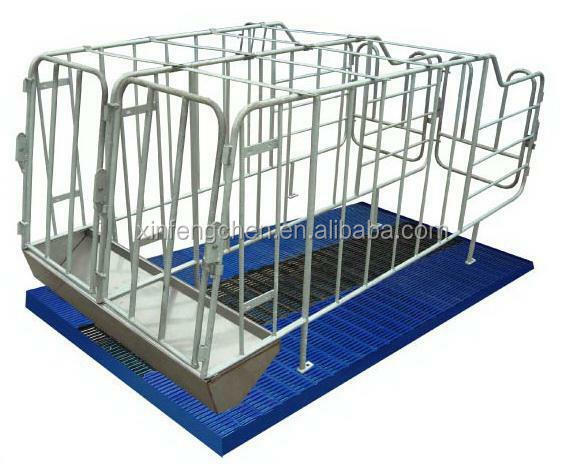 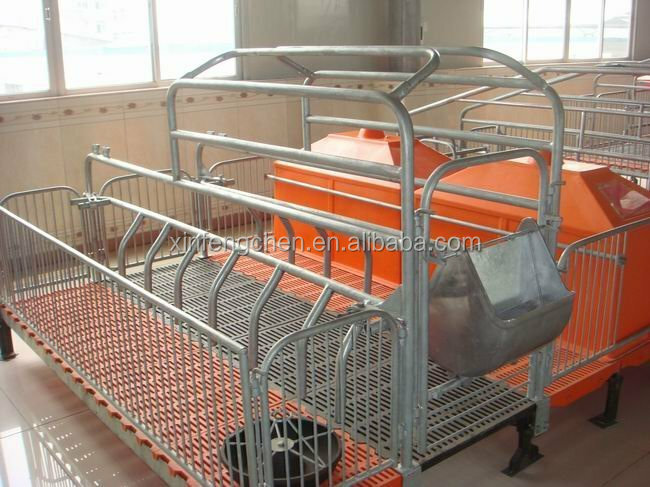 Our livestock product involve pig farming equipment ,horse farming equipment ,cattle farming equipment and so on ,if you are interested in them , please click on hyperlink of image below.